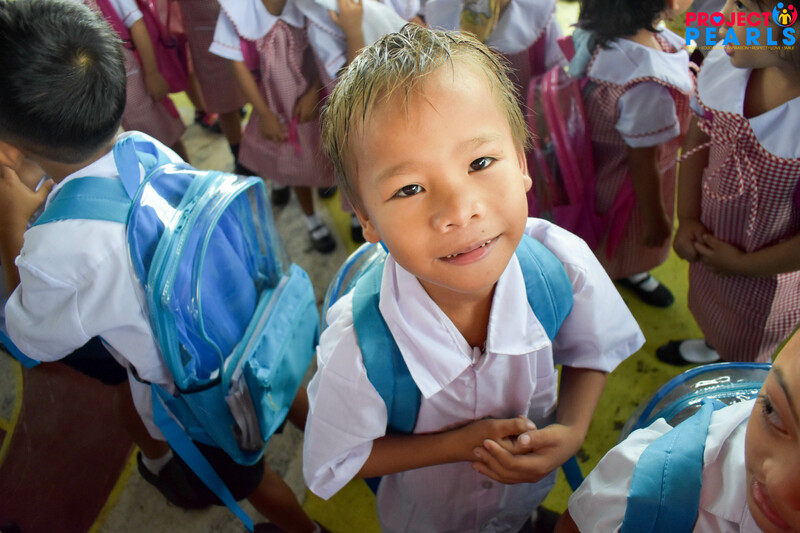 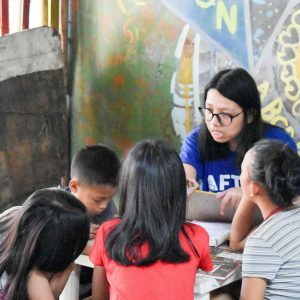 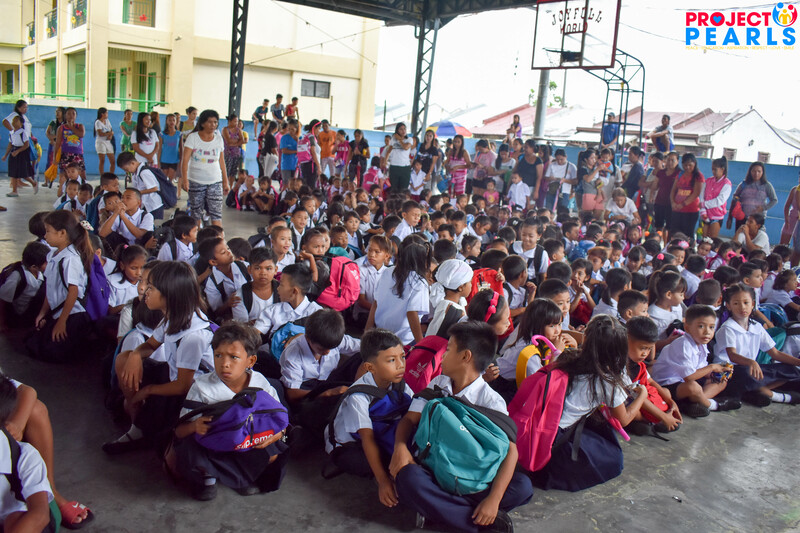 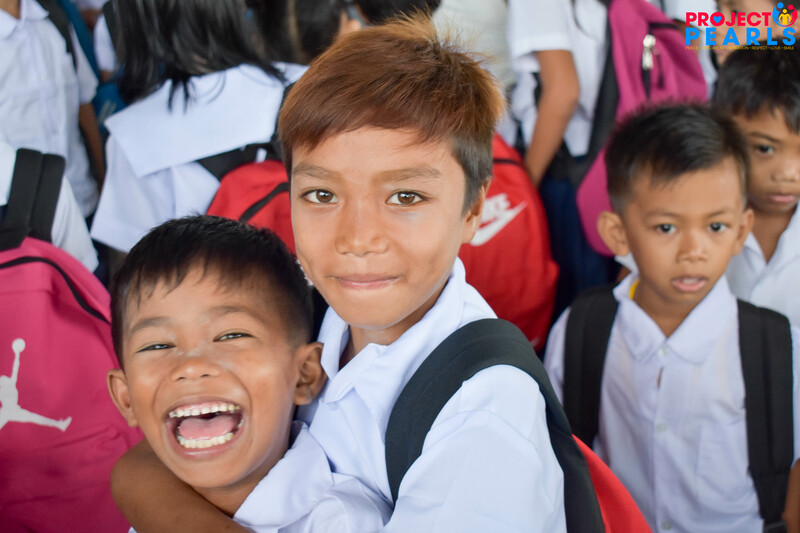 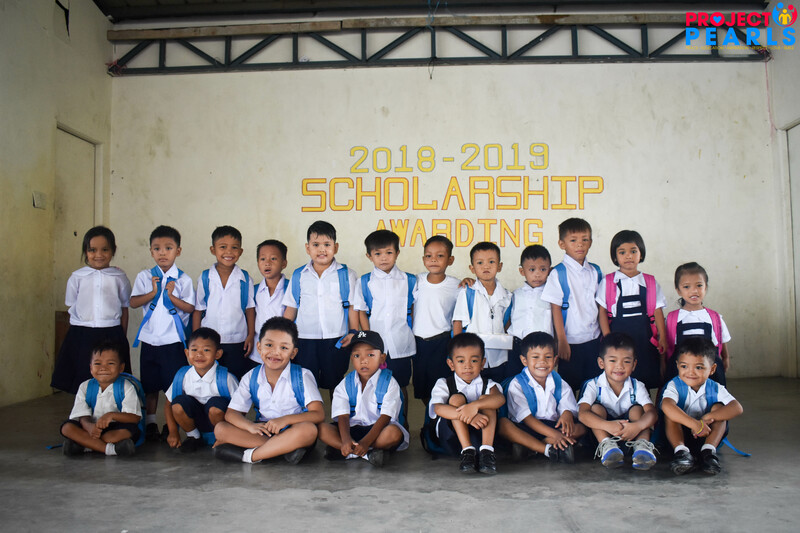 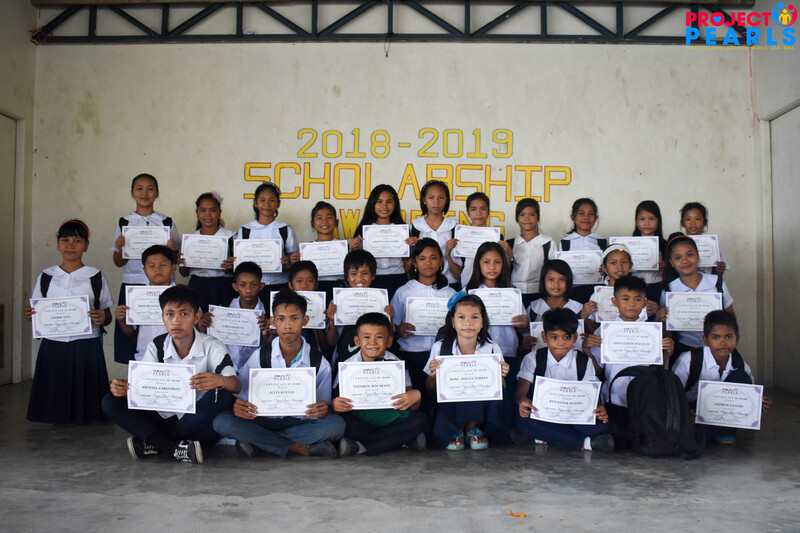 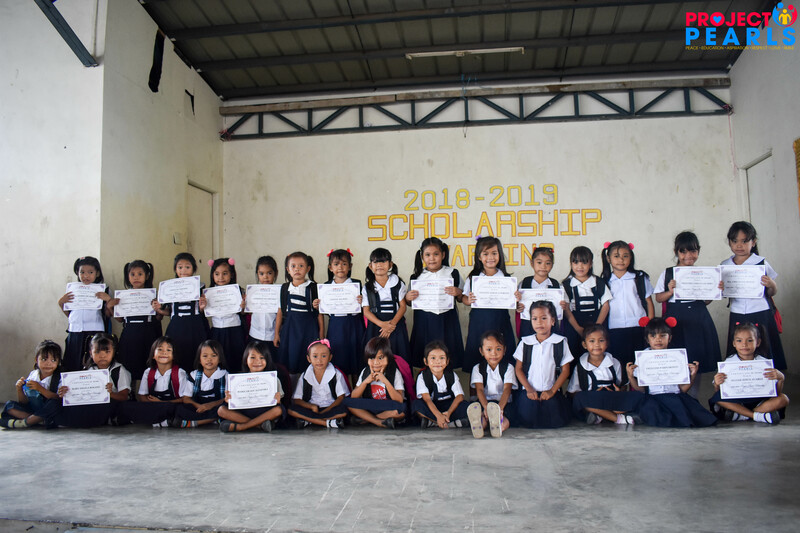 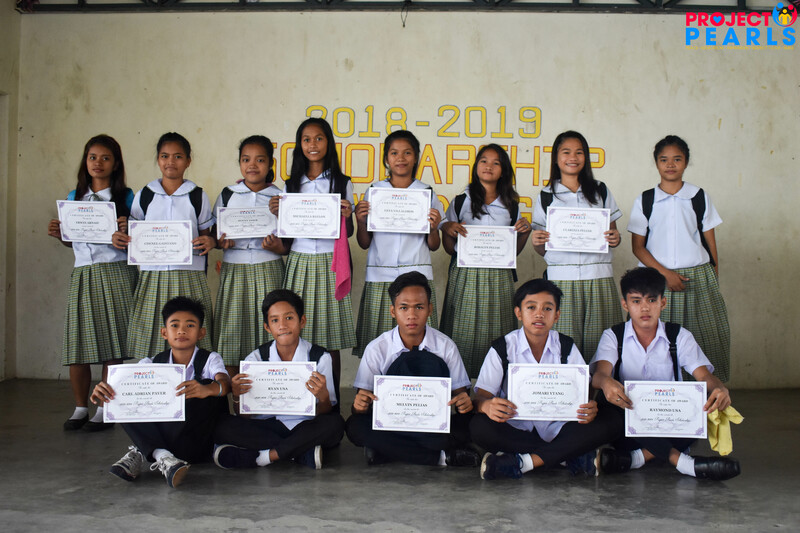 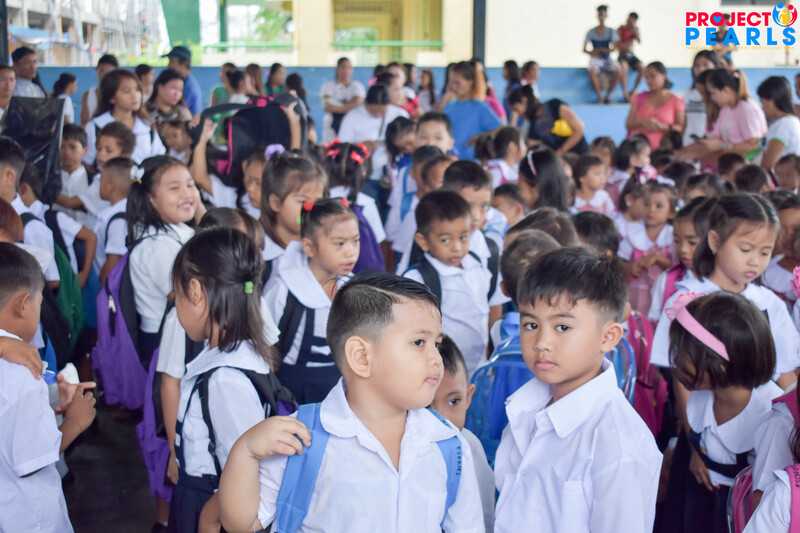 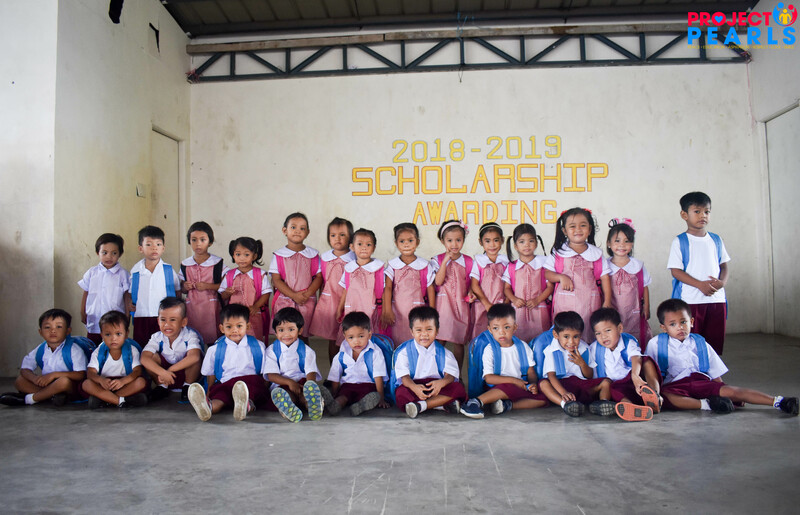 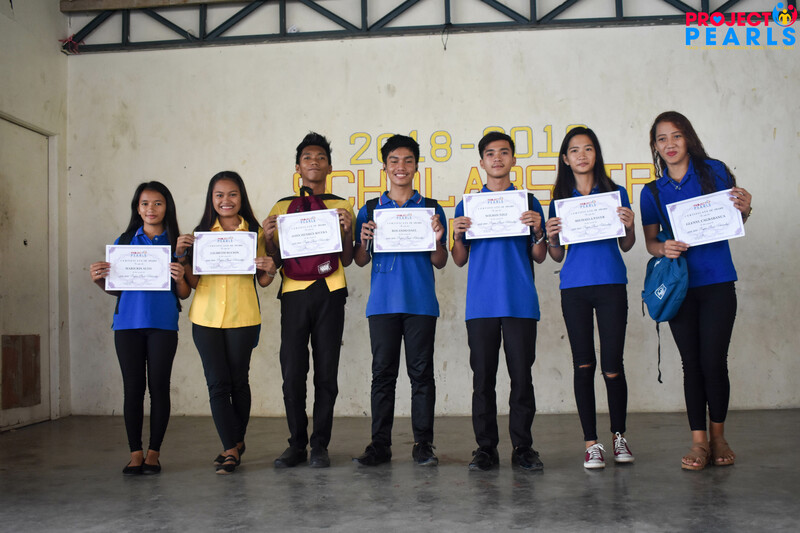 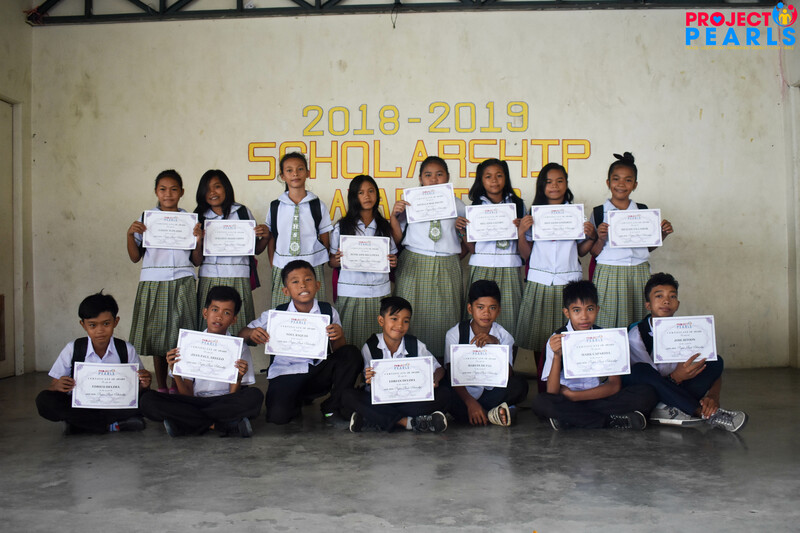 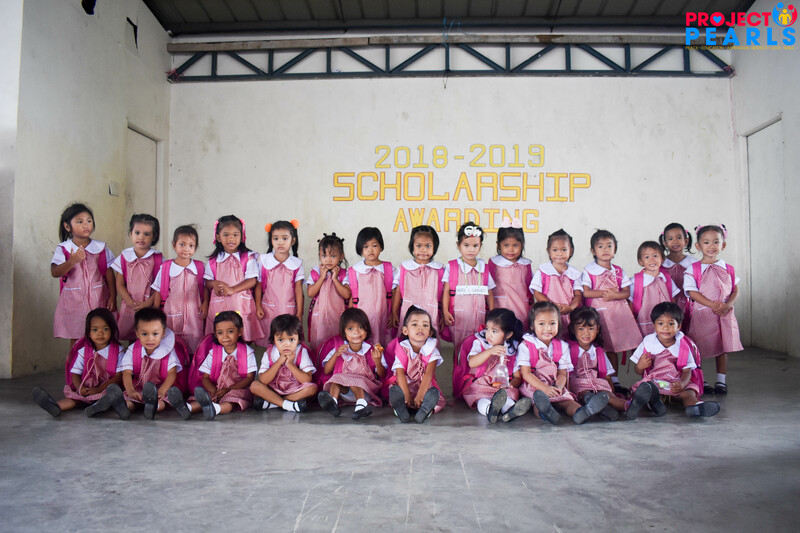 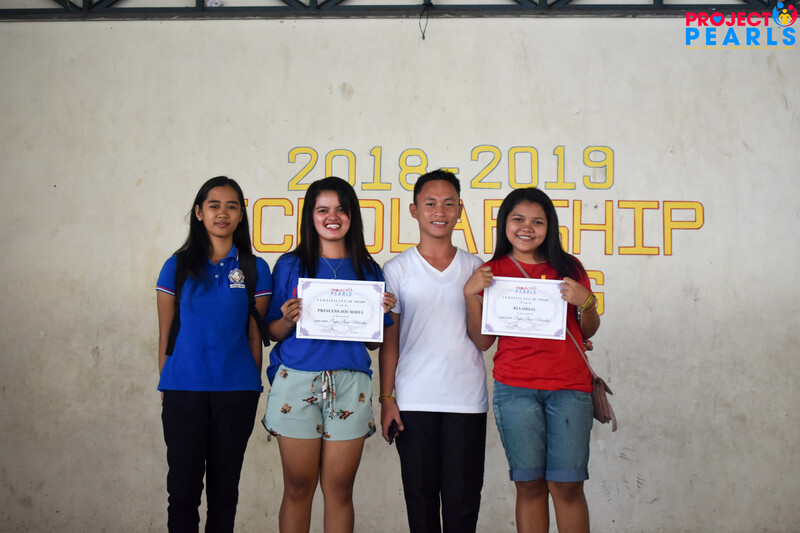 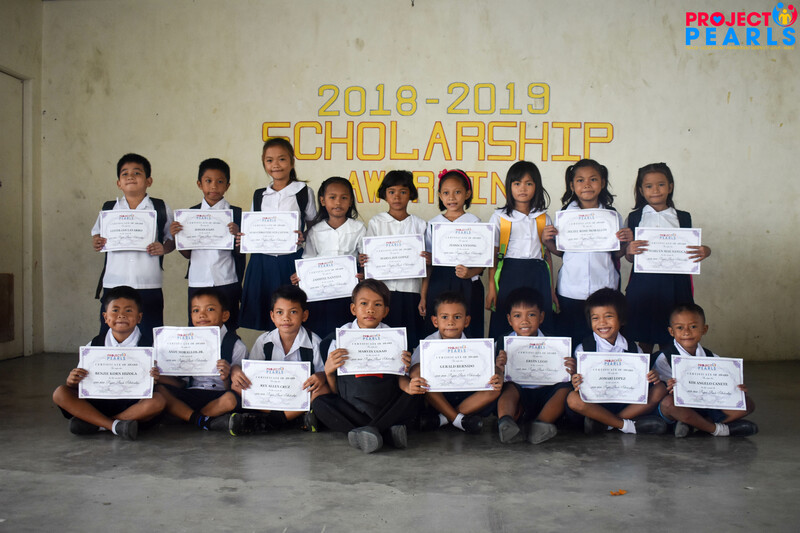 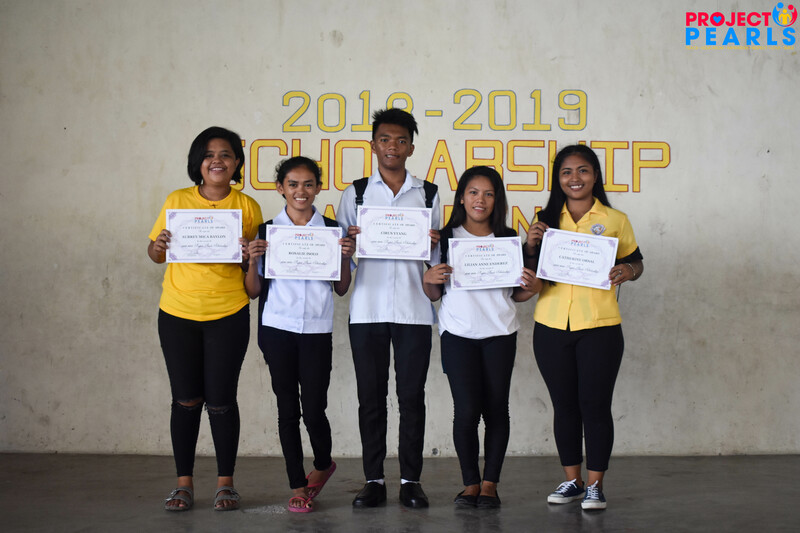 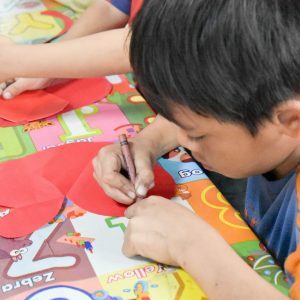 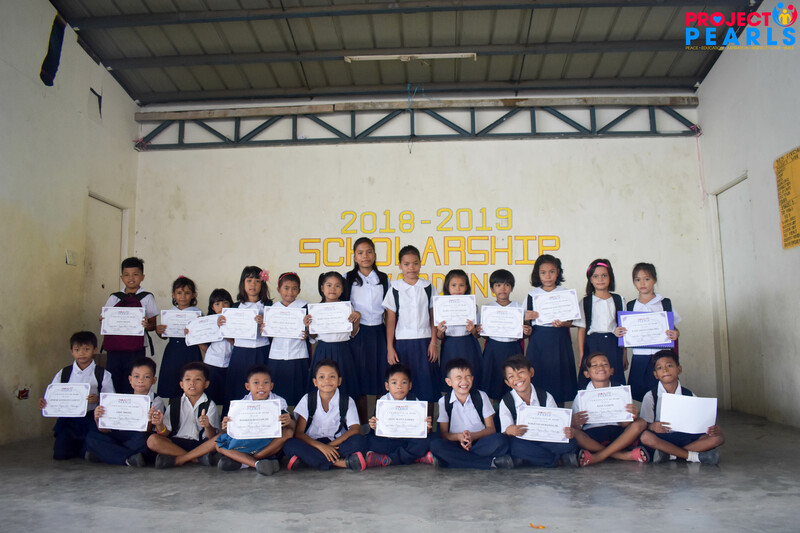 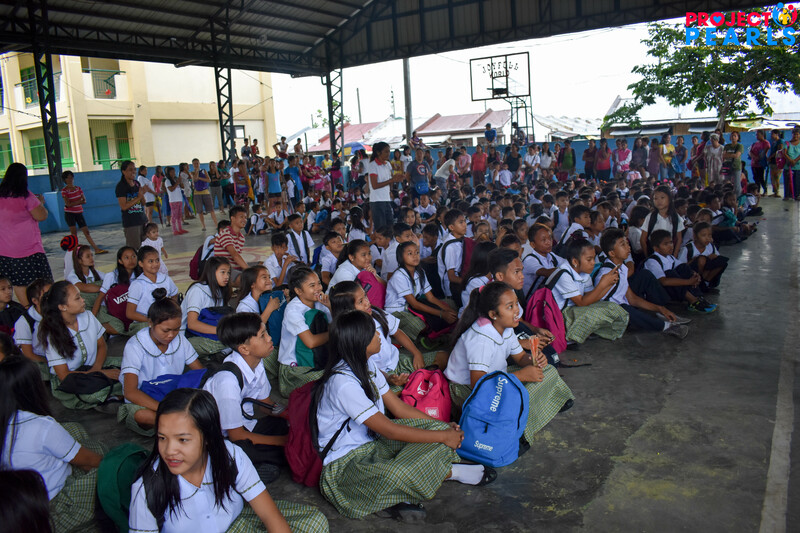 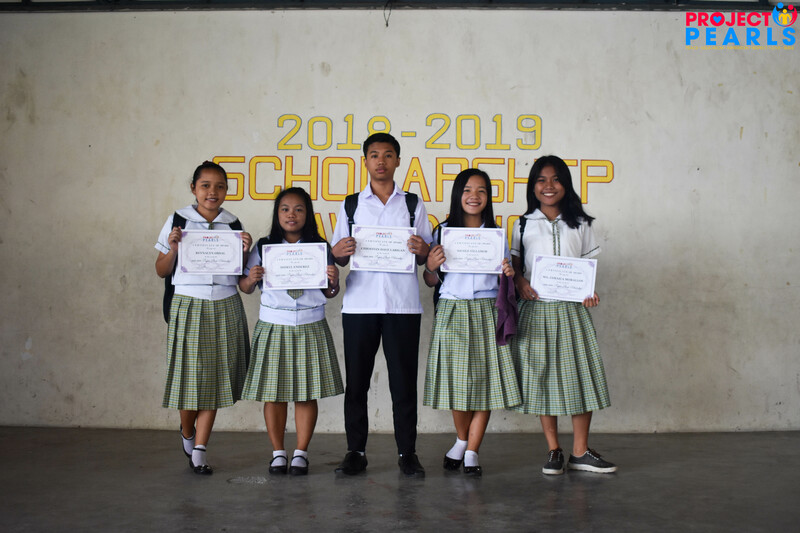 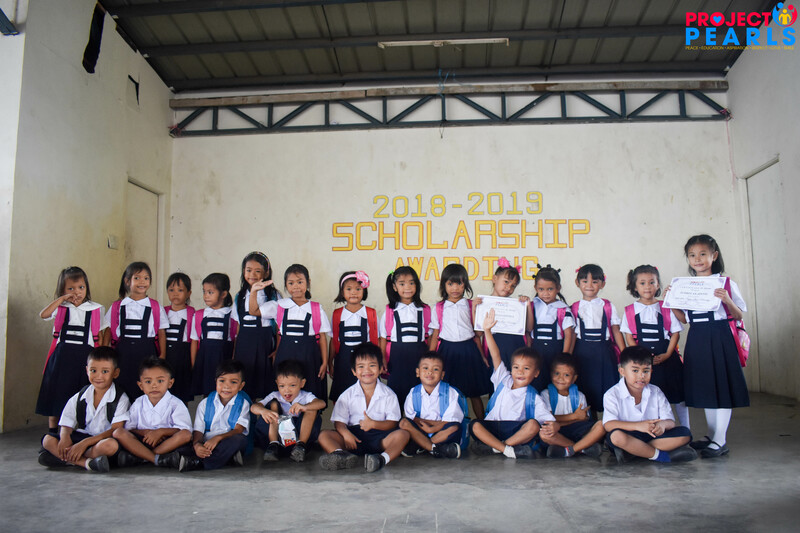 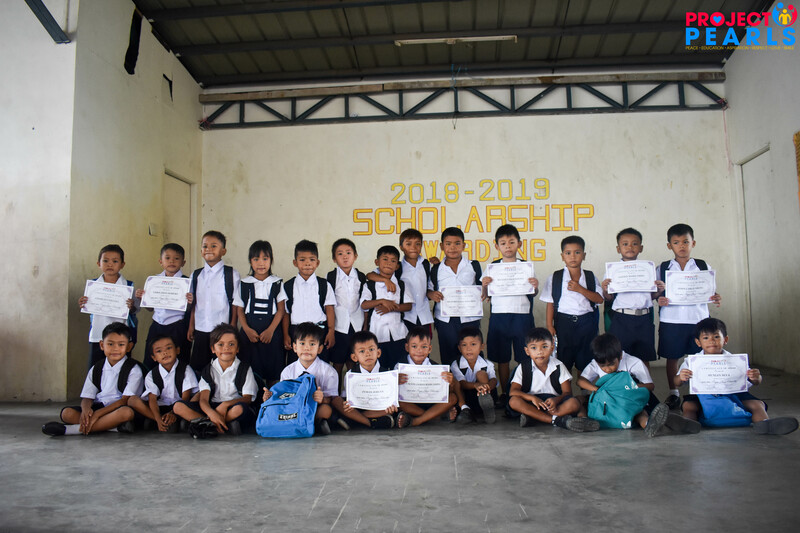 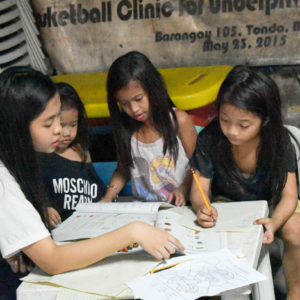 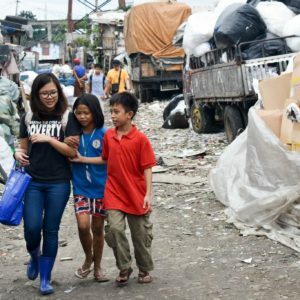 For a short recap, last week, we had the distribution of School supplies and awarding of scholarship certificates for our scholars in Helping Land, Tondo, Manila. 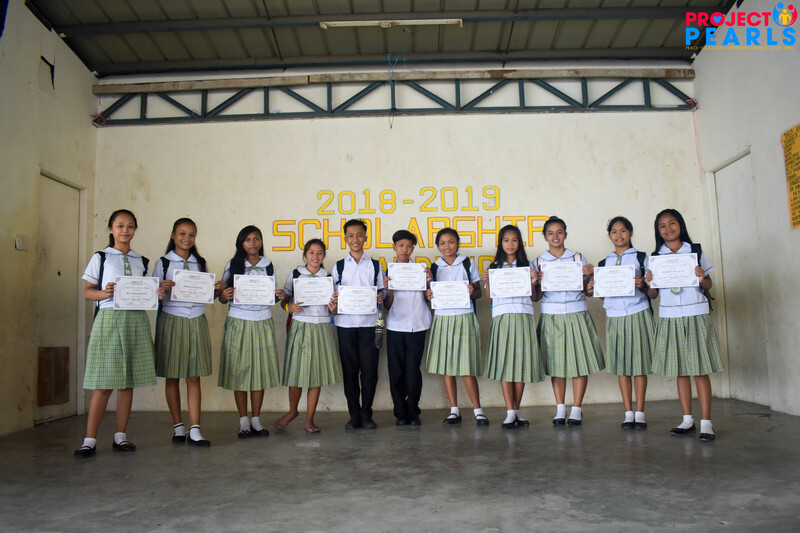 And this day was for our Bulacan Scholars’ turn. 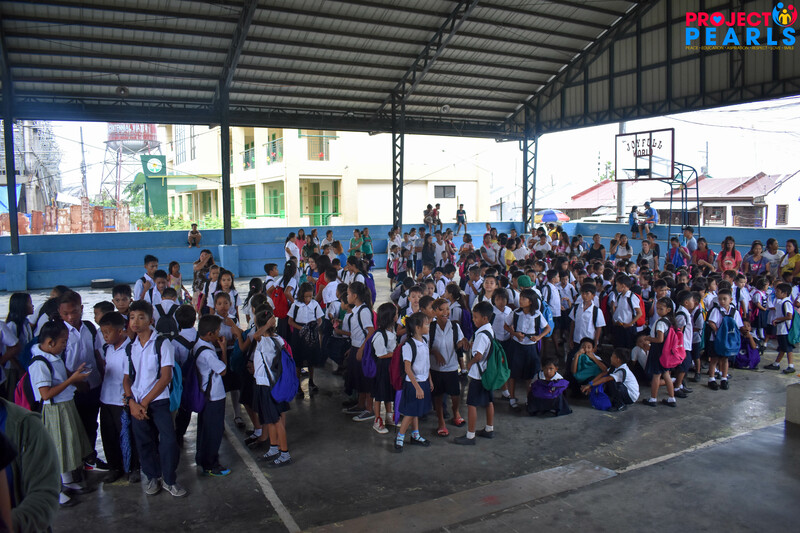 As early as 8 in the morning, hundreds of scholars were already and properly lined up according to their grade level inside the St. Martha covered court. 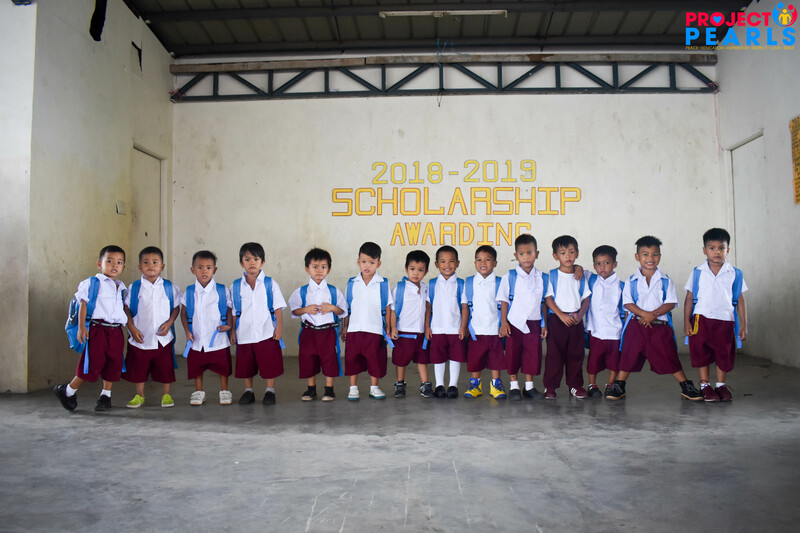 Some of the parents were also there to accompany their little ones and they were also excited! 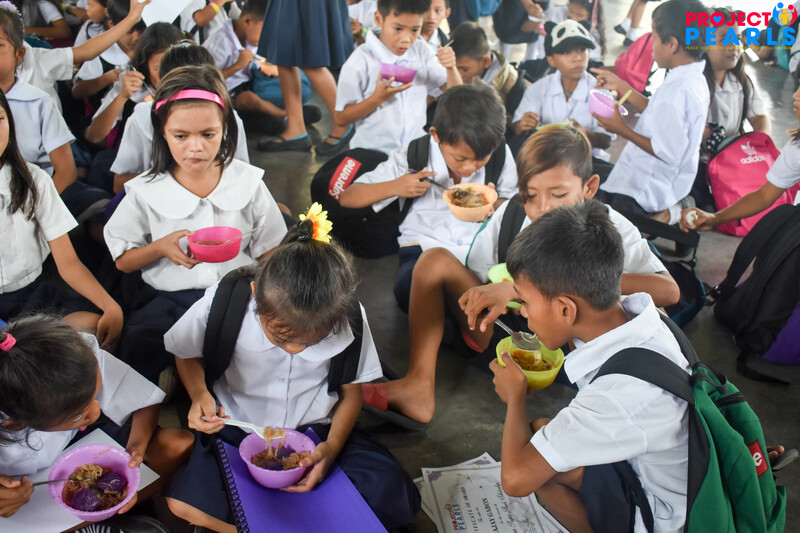 This morning started with a hearty meal for everyone! 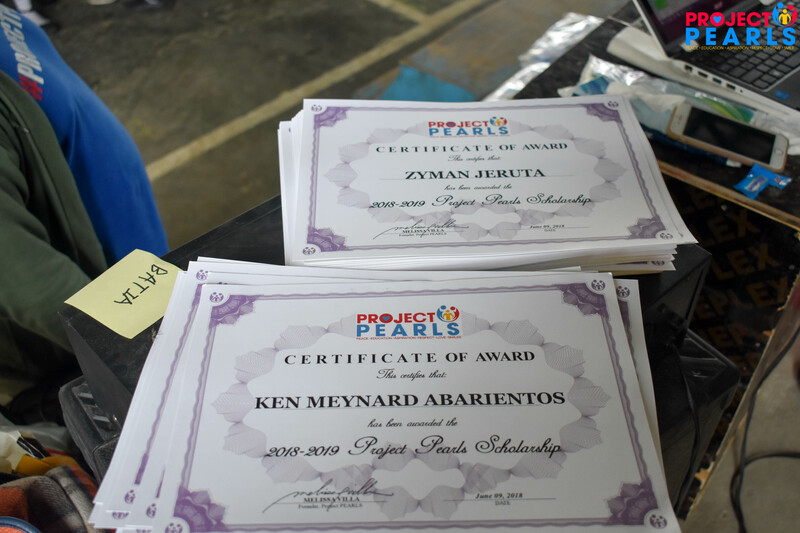 And then we finally proceeded with the distribution of scholarship certificates. 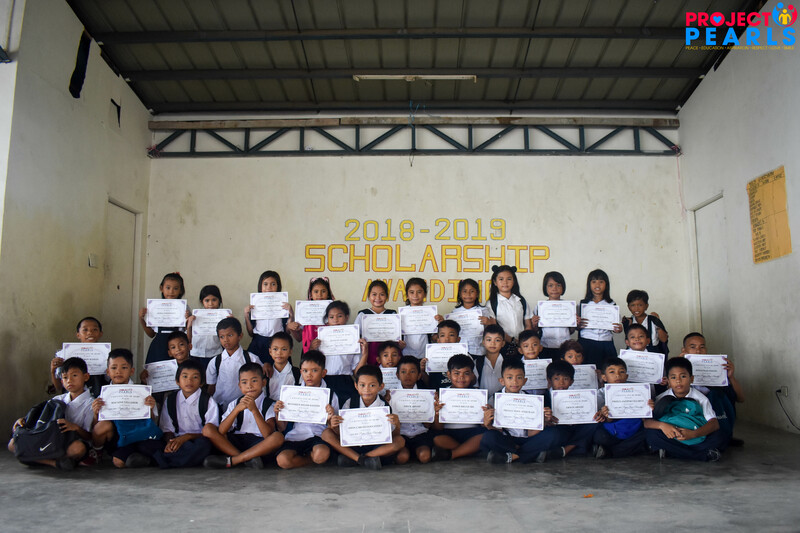 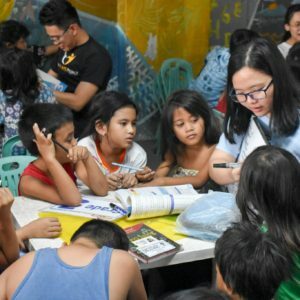 We have a total of 395 scholars in Bulacan for this Academic year 2018-2019! 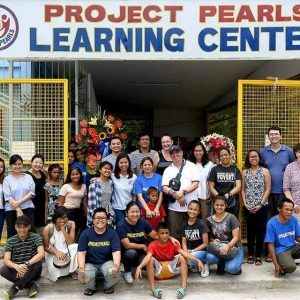 And we are beyond grateful to all our partners, donors and sponsors for making this possible. 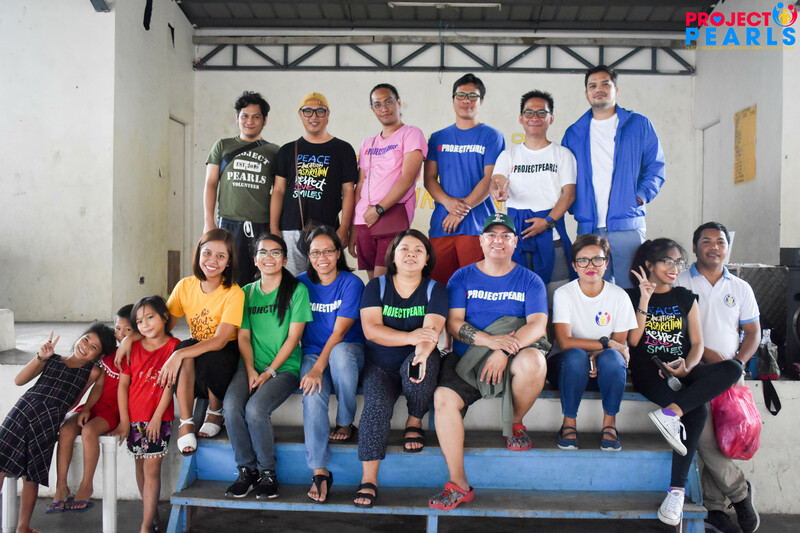 Thank you as well to all our volunteers and staffs who were behind the hard works!